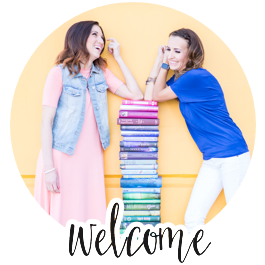 Delicious Reads: Guest Blogger: Carissa Miss and FREE PRINTABLE! Guest Blogger: Carissa Miss and FREE PRINTABLE! Delicious Reads Readers! Hi! So happy to be guest posting sharing some of what I'm looking forward to for 2015. 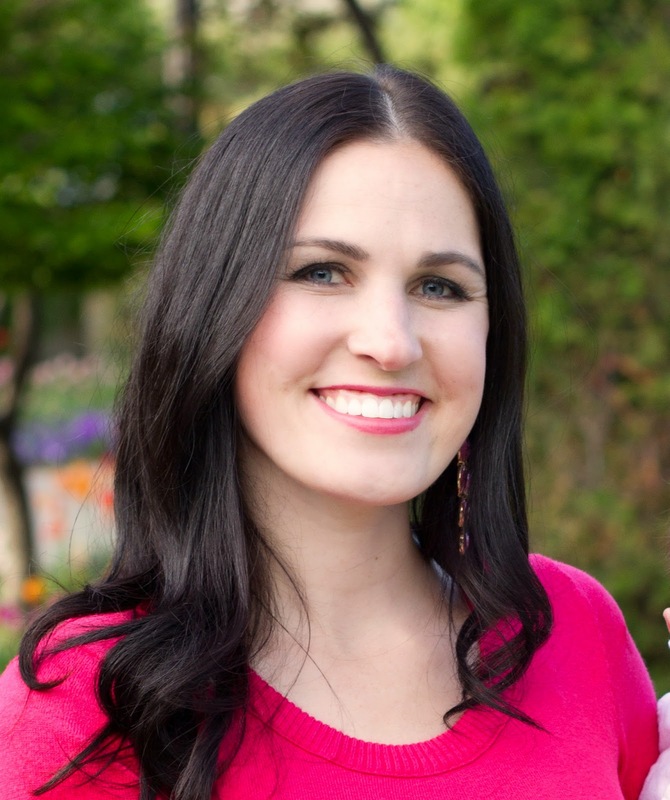 I blog at Carissa Miss where I share how to get great design without spending a lot of money. You'll get great sewing/painting/design tips and tutorials as well as some fun free printables. I love designing and making things beautiful. I'm a pretty open about my goals. I like them to be very specific and in that I hope I inspire you to attain new heights for 2015. 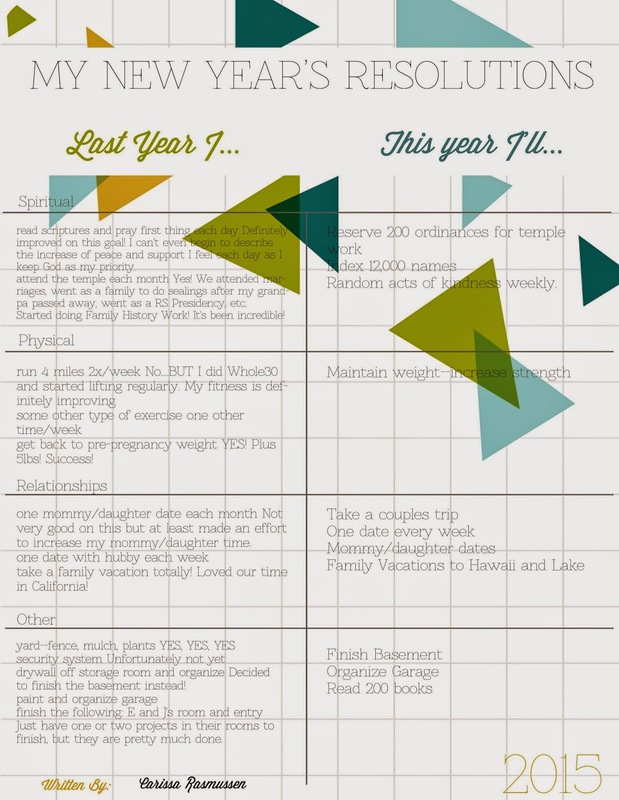 You can catch up on my goals from last year HERE. I made these using Kim Church's Free So Much Love Project Life Journal Cards. What better way to record your goals than including them in your Project Life? !